This audio adapter offers the perfect solution for your Huawei Mate 10 Pro. 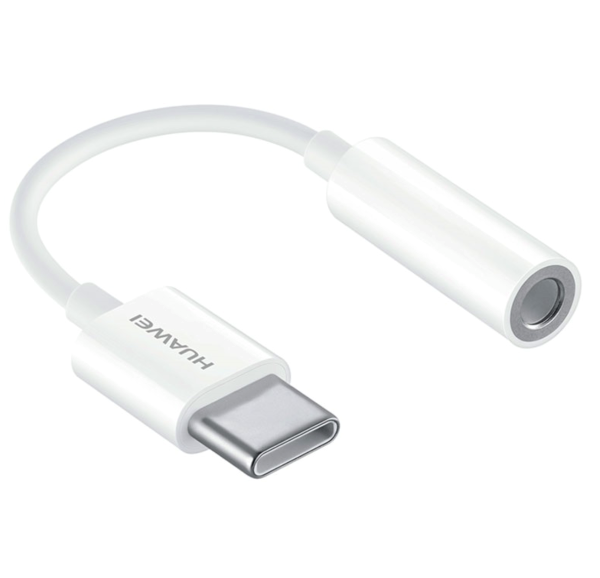 Made by Huawei, the adapter converts Mate 10 Pro's USB-C port into a headphone port. It allows you listen to your favorite tunes on your wired 3.5mm headphones. Made specially for Huawei Mate 10 Pro, CM20 will also work on any USB-C enabled device. Highly durable, 9cm long cable adapter is wear resistant and prevents tangling.